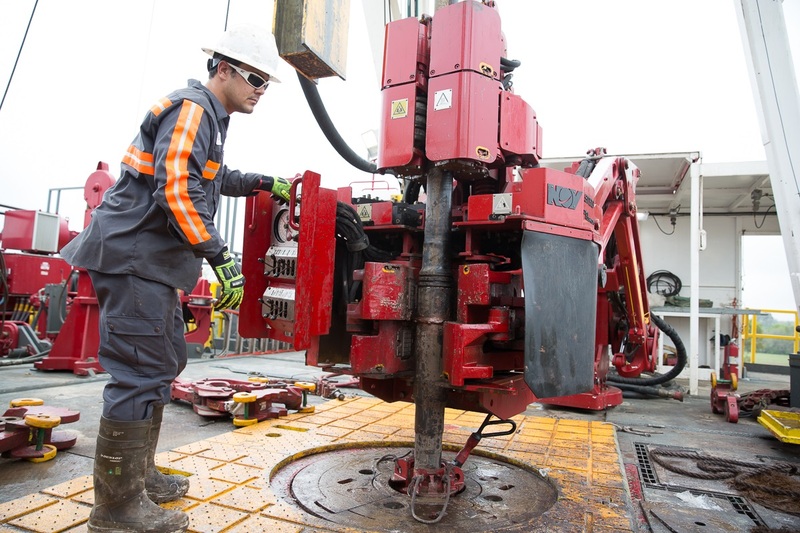 Oil drilling: The National Oilwell Varco Inc. has created an automated robot called Iron Roughneck, which can do the task of connecting the hundreds of segments of drill pipe that are introduced into the ground. With it, they have increased security and reduced 1/3 the people working in this dangerous task. What’s more, NOV has been able to reduce time and costs using this light and small sized robot, what makes it key for limited drill floor space. Building construction: Robots have always presented some problems for this industry, because they need to be small enough to enter standard buildings, flexible enough to navigate the building terrain and powerful enough to handle heavy material, which is quite a difficult mix. However, some pals from the ETH Zurich University have created the In Situ Fabricator1. This dust and waterproof robot has a precision of less than 5 millimetres. It still has to improve, but in a near future it is intended to transport 60 kilograms, having a weight of 500 kilograms. Fruit and vegetables harvesting: This market has used different tools throughout history, but people were always the ones in charge of harvesting fruit and vegetables. 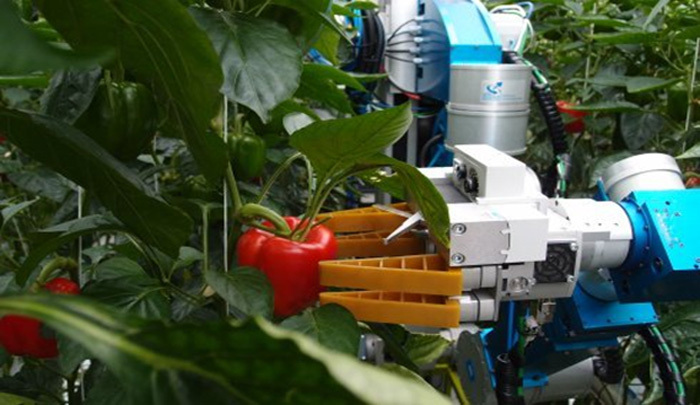 However, many companies are now changing the game, like FFRobotics , the Silicon Valley spin-off called Abundant Robotics or the European project CROPS, which has developed several projects. These are all working on a solution to automate this process, which is still made by unskilled people due to economic terms. 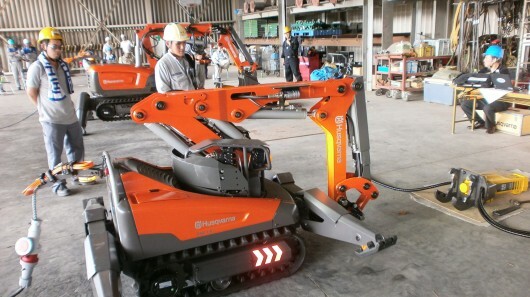 These are some examples of industry-oriented robots, a fast-growing trend nowadays. Nevertheless, the robotic and automation trend is also affecting many other aspects of our daily life, with the objective of improving our lives. 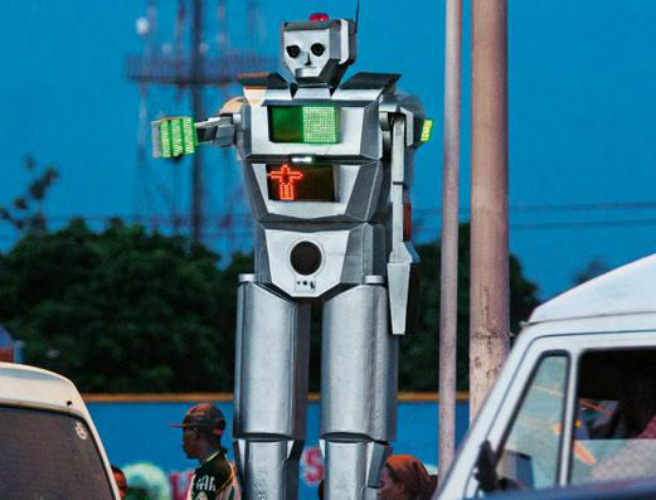 The presence of robots around us is continuously increasing, with some interesting examples like the traffic robots in Congo that try to reduce the number of accidents. Some other examples can be the in-home robots we mentioned in one of our latest posts, and Dash, which is a robot intended to help us in the education and learning of children. As we have seen, the continuous advance of technology allows use to introduce it in many new fields. Which one do you think that will be the next? Can you come up with new and innovative ideas involving robotics? Join us and show it in our challenges!